“The purchase of Lonely Planet remains the most egregious example of the nature of BBC Worldwide’s expansion into areas where the BBC has no, or very limited existing interests. Had the BBC Trust been a more responsible oversight body, it would have given more serious consideration to the likely impact on the commercial sector. We can only speculate as to why it did not. The report can be found at this link. The criticisms follow culture minister Ben Bradshaw’s comments at last week’s Royal Television Society conference in Cambridge: he said there could be a case for a ’smaller licence fee’ and also suggested that the BBC Trust model is not ‘sustainable’. 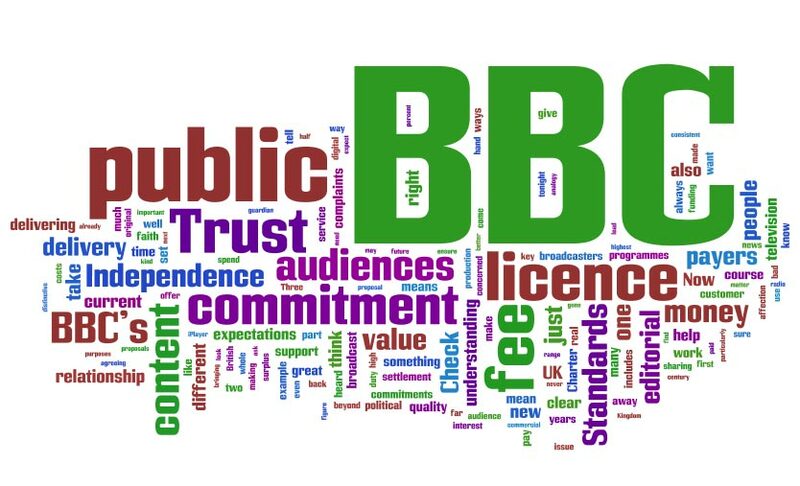 In response to today’s report, the BBC Trust said it had been carrying out its own review of the BBC’s commercial services, the completion of which has been delayed ‘until there is greater clarity around the Digital Britain report’. The Trust announced changes to BBC Worldwide’s governance which were reported to the committee last week, it said. “These changes addressed a number of the issues to which the committee’s latest report refers,” it claimed. This entry was posted in Broadcasting, Journalism and tagged BBC, BBC Trust, BBC Worldwide, Ben Bradshaw, British Broadcasting Corporation, Cambridge, culture minister, House of Commons, House of Commons Select Committee on Culture, Lonely Planet, public services, Royal Television Society, The Guardian on September 23, 2009 by Judith Townend.